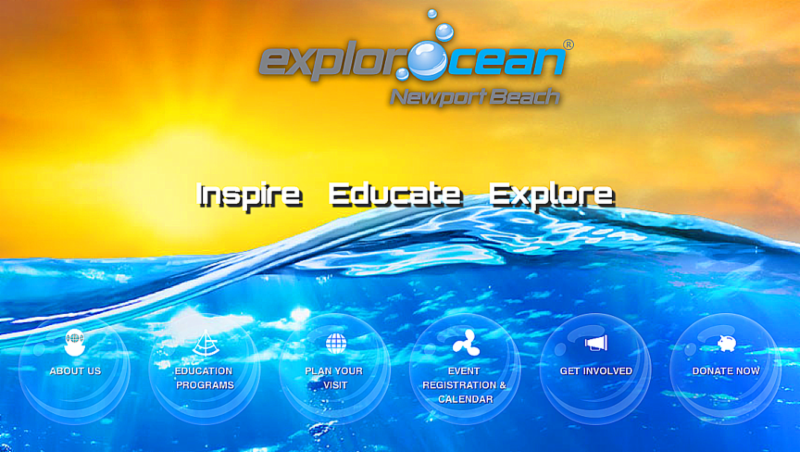 ← Fighting Obesity? 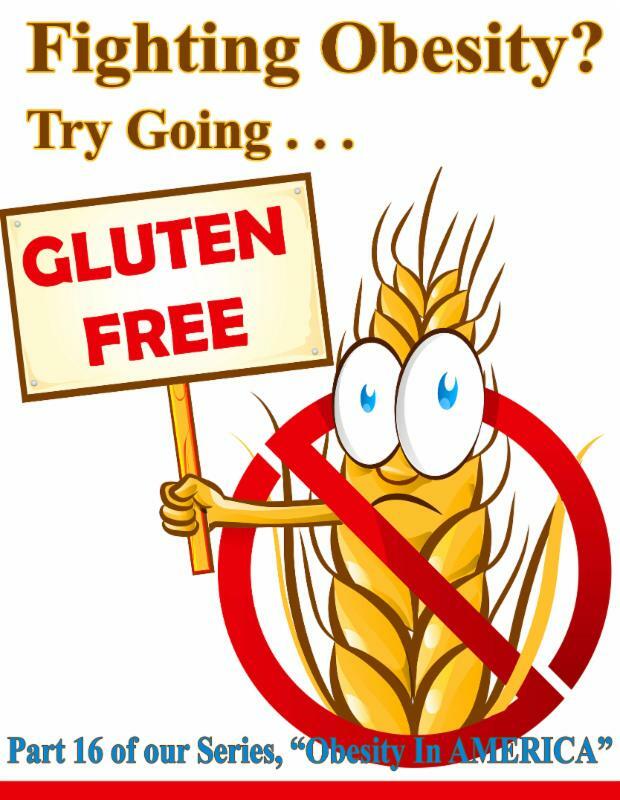 Try Going Gluten Free This is a Reprint from an important 2016 Newsletter that did not make it into our Blog. This health info is as important now as it was then. 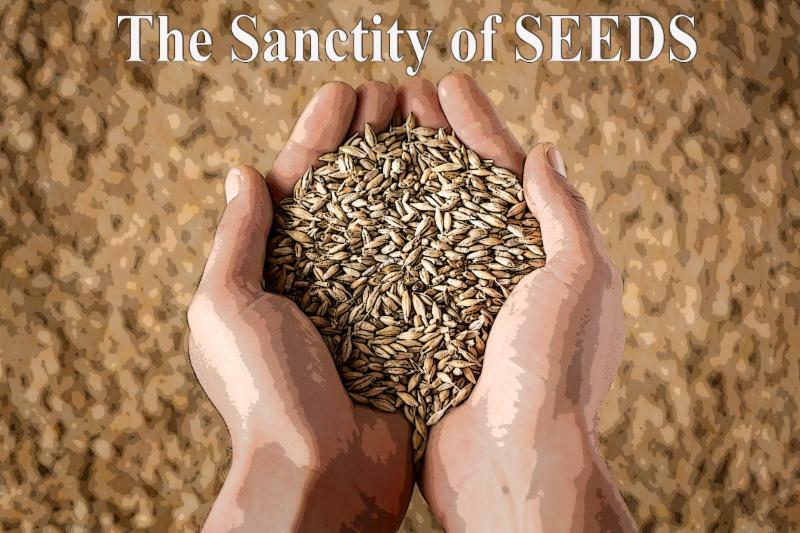 The Sanctity of Seeds This is a Reprint of a Newsletter from 2016 that did not make it into our Blog. Monsanto loses the Food Fight in Venezuela! 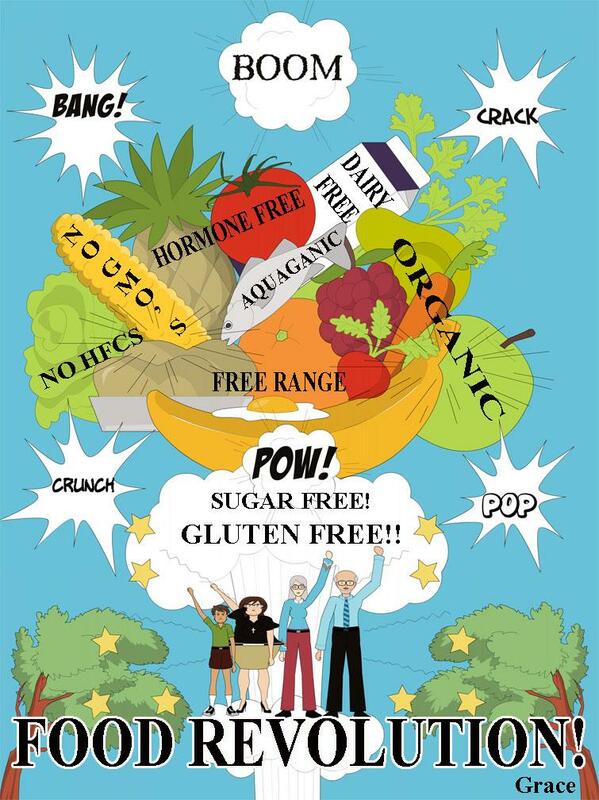 There is No Food Freedom in America! Monsanto was tried for Ecocide in October! 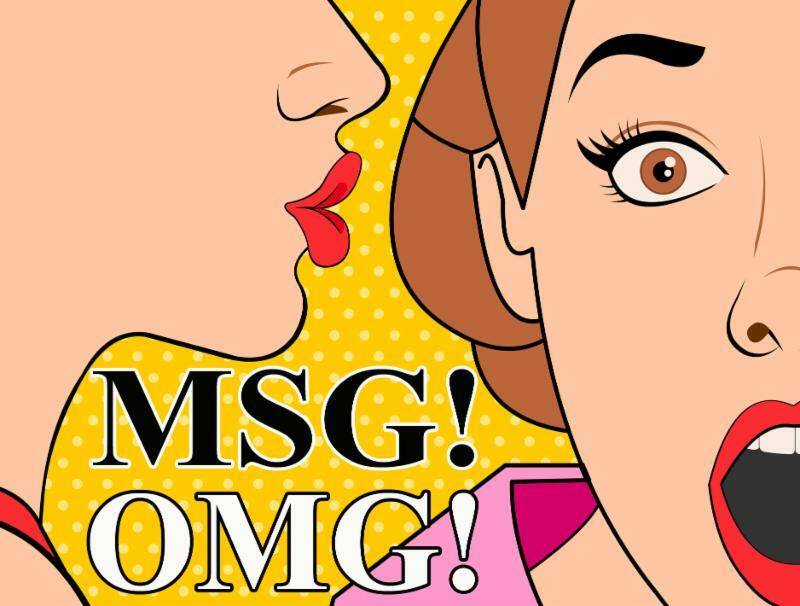 If you’re wondering what happened to our stand alone October Newsletter, the unfortunate truth is there isn’t one. 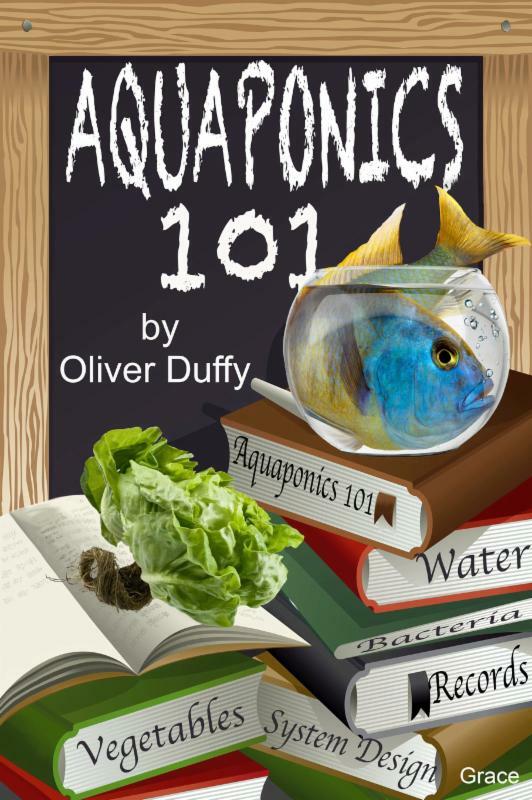 As you may know, besides working for my two Aquaponics companies, Aquaponics USA and Aquaponics World, I also lead Brainwave Neuro Feedback Trainings at the Biocybernaut Institute, and a surprise Training came up during the time I had ear-marked to write the stand-alone October Newsletter. However, I’ve written about a really important event that happened in October in the Hague so this Newsletter is a combination of the two Months. 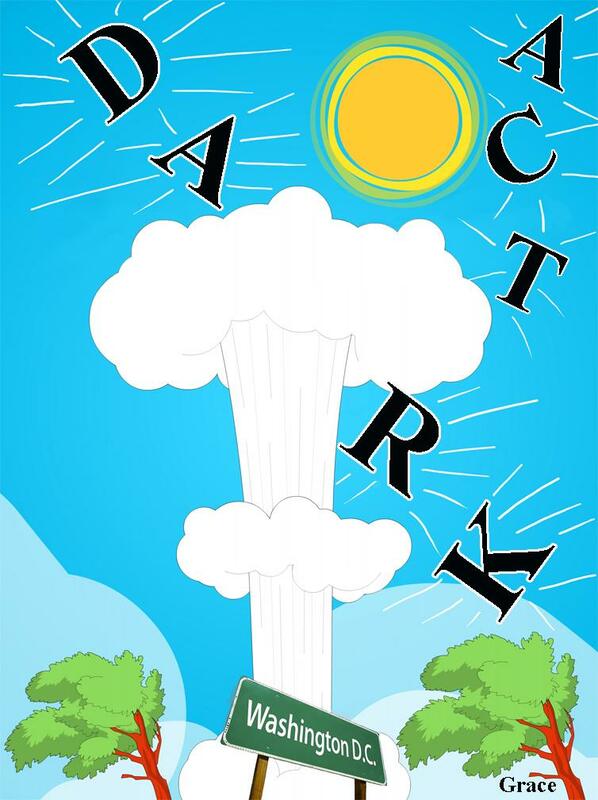 And once again I found myself getting really angry when I discovered that Seed Banks are being shut down in several states around the US for the trumped up violation of being “illegal seed distribution centers”. You’re going to hate this sad story. Oh, and YES, there was an election, and we all knew that no matter how it turned out, half of our nation was going to be in mourning. Surprising to EVERYONE, it’s the Democrats that are in mourning this time around instead of the Republicans. What’s important is that we heal our political wounds, come back together and fight the important fight for FOOD FREEDOM! 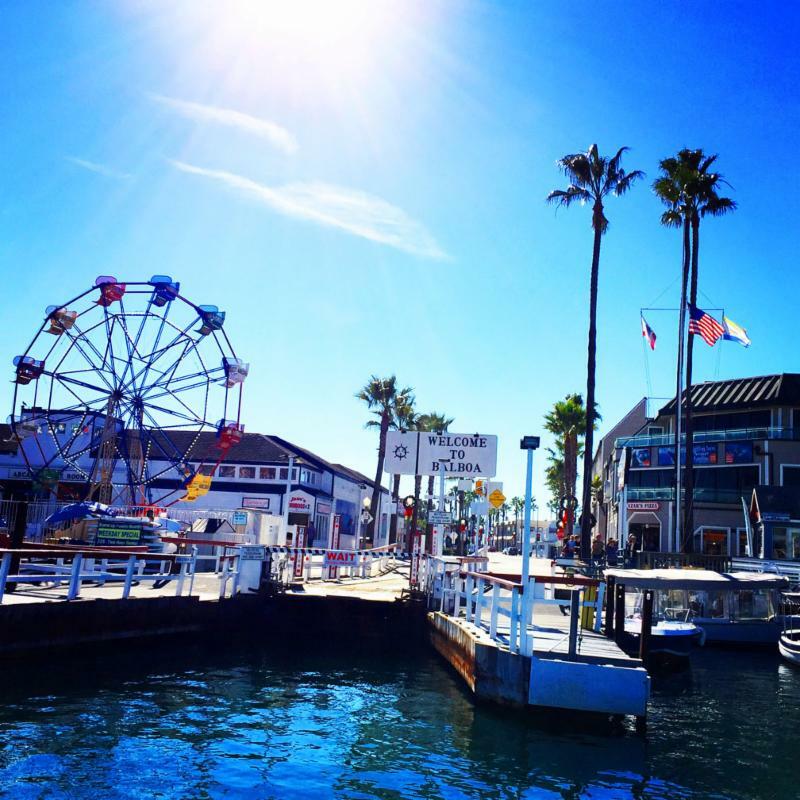 Here’s our August 2016 Newsletter in case you missed it. 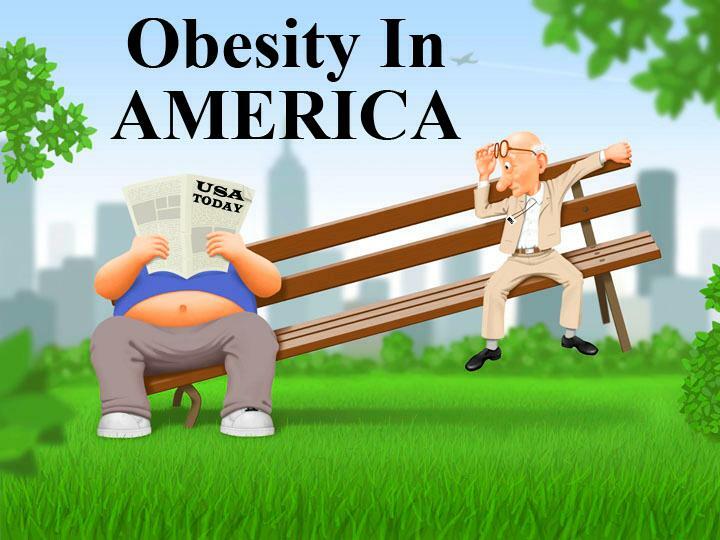 This Newsletter is Part 15 of our Series Obesity In AMERICA. 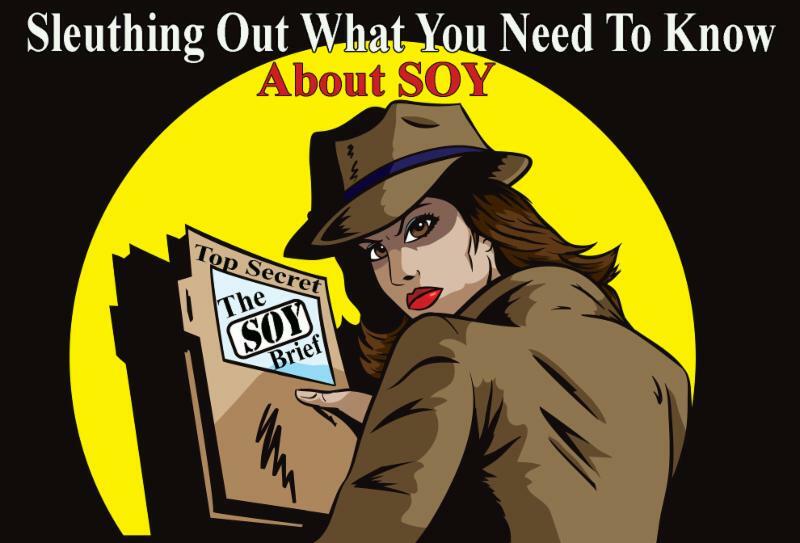 It focuses on the harmful effects of Soy on the body and why you need to avoid it. Find out how much of the Soy grown in the U.S. is GMO and why it is being pushed as a health food. 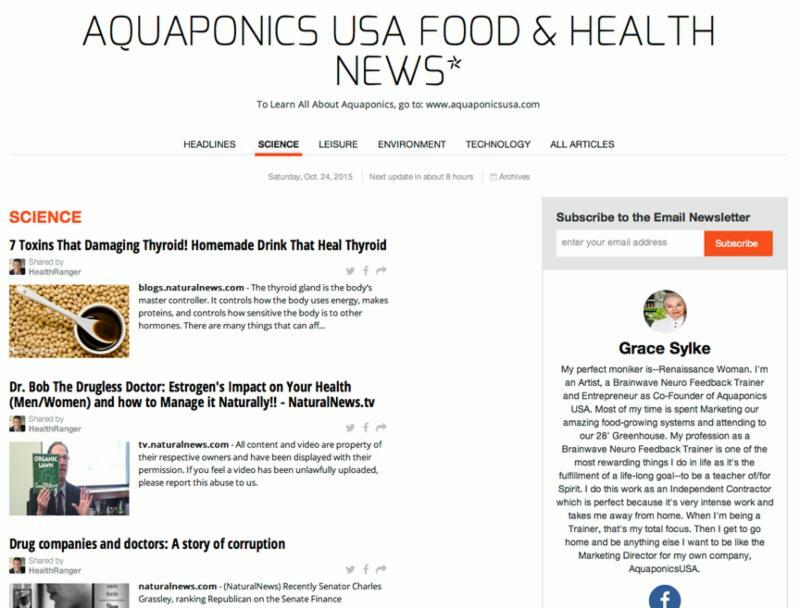 Here’s ourSeptember 2016 Newsletter in case you missed it. 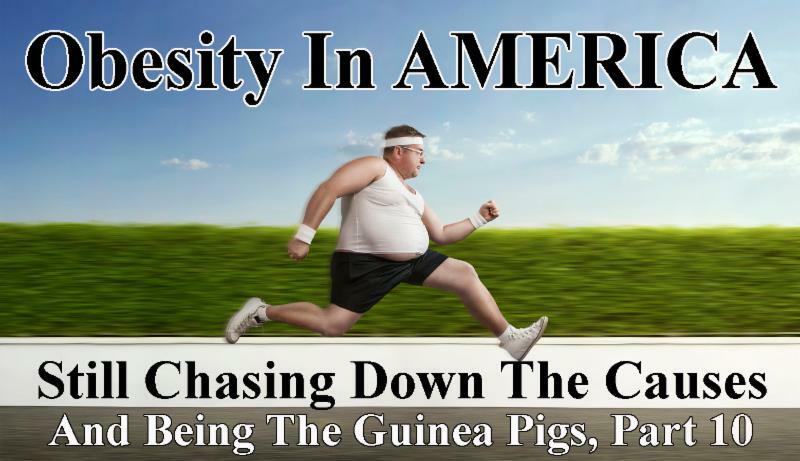 This Newsletter is about the relationship between Gluten and Obesity. 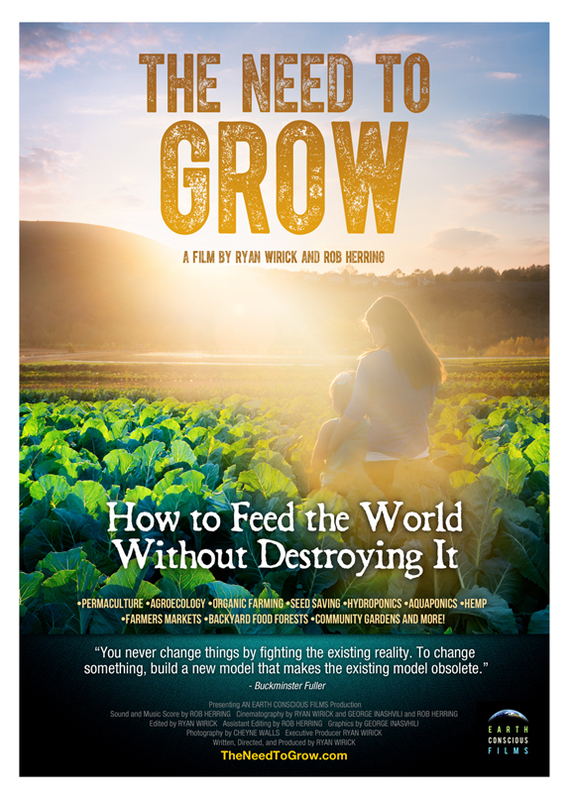 It focuses on the harmful effects of Gluten and tells the sad story of what has happened to wheat in the US that now has our wheat containing 10 times more Gluten than it did 50 years ago. Seeds are Sacred right along with our Mother Earth, our Father Sun and every living entity on our planet. The aim of this Newsletter is to reconnect us all to this basic truth. 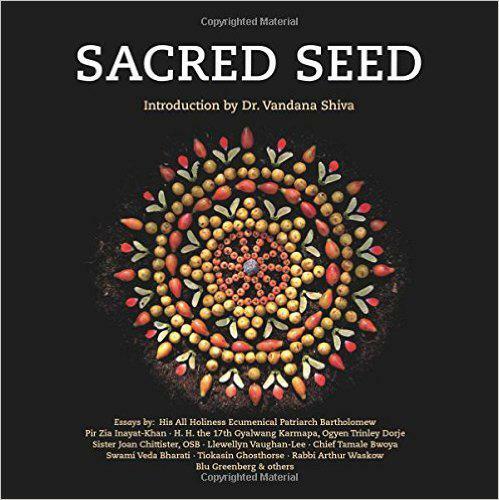 Dr. Vandana Shiva, a food activist, physicist and environmental leader introduces the above Video, which in turn introduces a book called Sacred Seed, a collection of essays by the Global Peace Initiative of Women (GPIW). 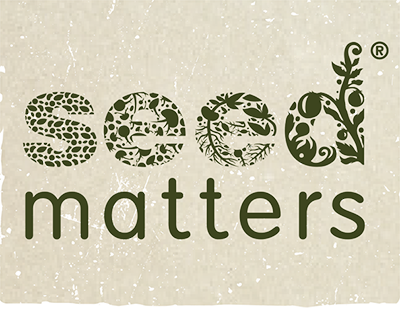 Here’s one group that is embracing the sacredness of seeds and seed saving. Introducing the Guardians of Seeds! If you want to learn more about this on-going crisis, read the full article quoted above or just Google, Financial Crisis in Venezuela or Food Crisis in Venezuela for more details about this travesty. 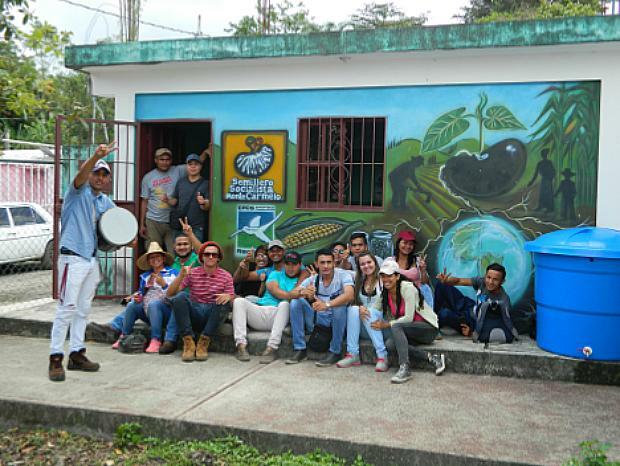 But remember, out of every challenge comes opportunity for growth and change; and a group of courageous and dedicated farmers in Venezuela, where the people are so food challenged that there have been reports of them eating stray dogs and cats, are creating a seed revolution. Venezuelan farmers take out Monsanto! Venezuela has long been supported by a petroleum economy that imported a majority of its food. 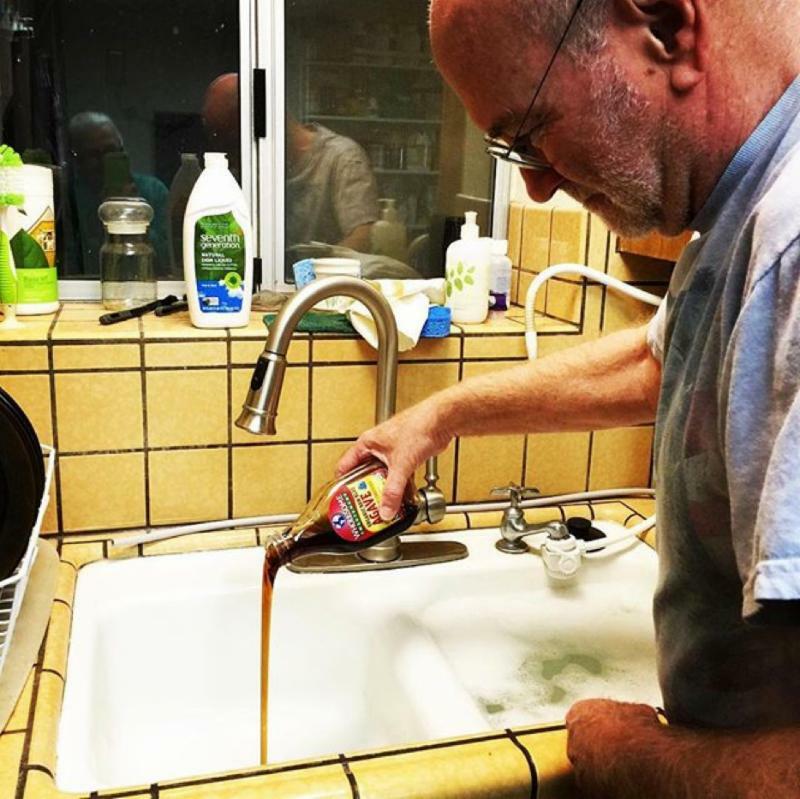 When oil prices were high, this system worked well and Venezuelans enjoyed a adequate life style in which they depended on super markets to supply their food needs just like many other Western, European and South American countries including the U.S. Slowly but surely, the spread of corporate industrial agriculture began to take over the Venezuelan food system with the aim of bringing with it chemical pesticides, fertilizers and, of course, GMO seeds. “In 2013, a seed law that would have opened a legal loophole for the importation of genetically modified seeds almost passed the Venezuelan legislature.” That was a close call. The 2015, 10th Anniversary celebration in Monte Carmelo was focused on the Guardians of Seeds struggle for a people’s seed law as parliamentary elections were coming up in two months. “One woman in an assembly reminded the crowd: ‘If the bad seed law is approved, we will all be converted into criminals – everyone who grows and guards ancestral seeds.’ As far-fetched as it sounds, laws have criminalized seed saving around the world. 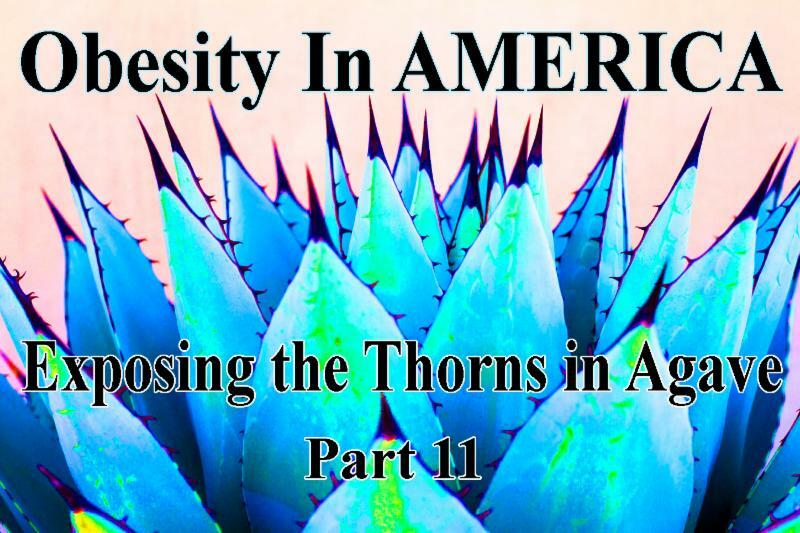 The United States is an instructive example, where the federal government has persecuted and shut down seed banks across the country.” More on that horror story in the next section of this Newsletter. Welcome to America where there is no Food Freedom! Small town USA farmers, gardeners and citizens are being turned into criminals because they are exchanging and buying seeds from what states like Pennsylvania, Maryland, Minnesota, Nebraska and Illinois are calling “illegal seed distribution centers” under state law. 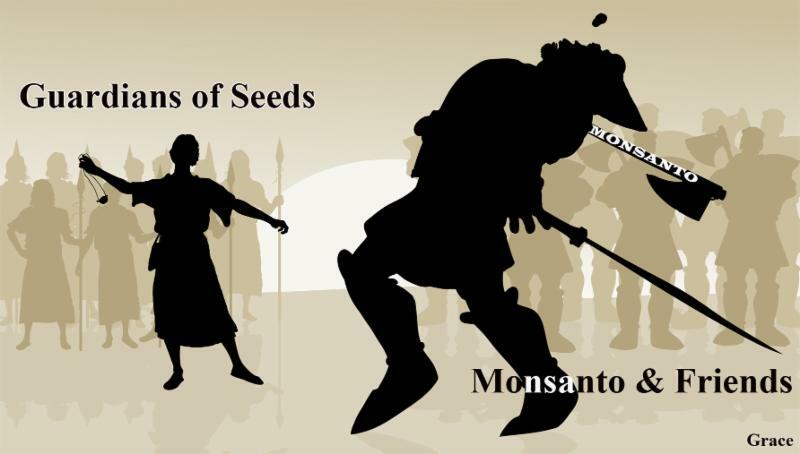 The age-old tradition of trading, exchanging and saving seeds is being criminalized by the food terrorists in America, which are being led by Monsanto and Friends. 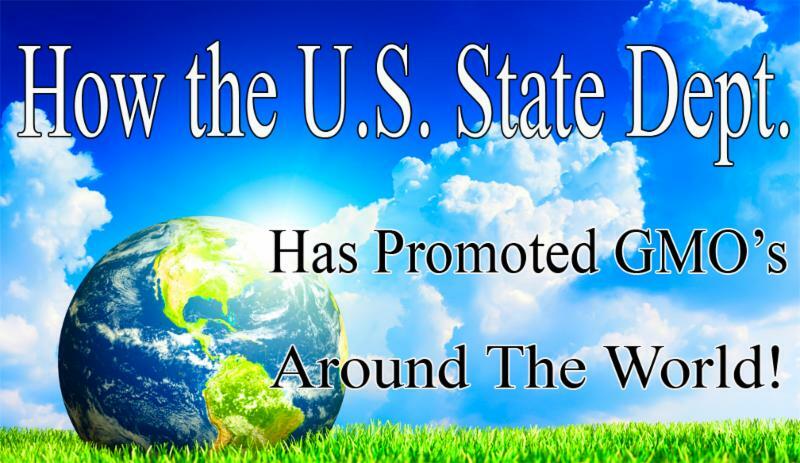 The above image is an exaggerated (we hope) rendition of what is taking place in these states. So great grandma who wants to plant Purple Tomatillos in her spring garden is now a criminal in Pennsylvania, Maryland, Minnesota, Nebraska and Illinois and her Library Seed Bank has been shuttered by the terrorists who are backing the bastardization of our food supply by the Bio-Techs. 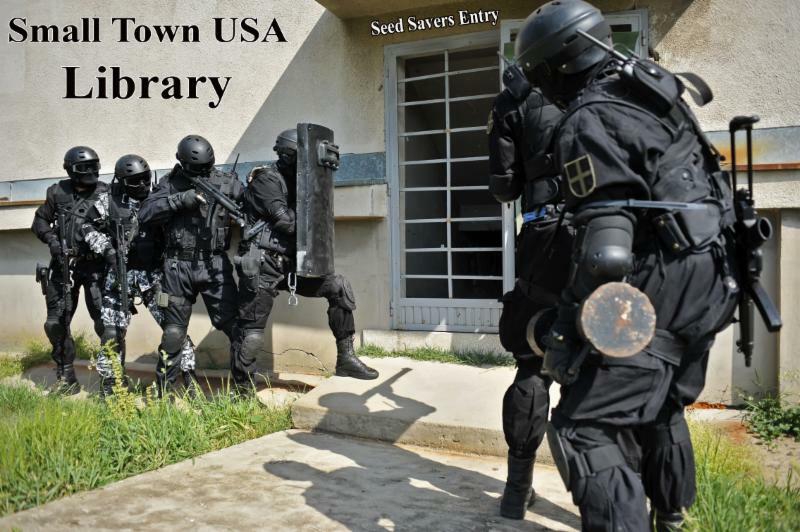 This was a beautiful grass-roots movement to save our seeds that was working like a charm until 2014, when “state regulators in Mechanicsburg, Pennsylvania shut down the community seed library after finding it in violation of the state seed law. The center is now only permitted to use seeds that are sold commercially, and members are required to destroy seeds at the end of each growing season. Maryland, Minnesota, Nebraska and Illinois have since passed similar measures. 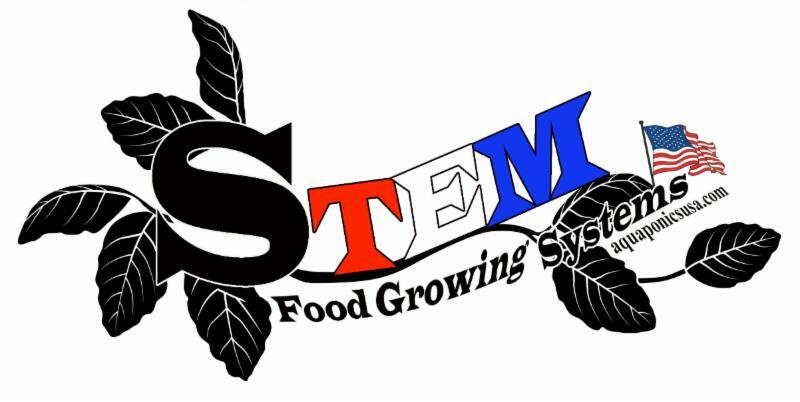 State officials argued that seed sharing could threaten the local food supply by distributing poison seeds, weeds or seeds that don’t produce, since the libraries don’t adhere to the same regulations (including labeling and germination testing) as the multi-billion-dollar seed industry” dominated by the five chemical and bio-tech companies. Are you kidding me? The gardeners in those states are ONLY PERMITTED TO USE COMMERCIAL SEEDS and they are REQUIRED TO DESTROY SEEDS at the end of each growing season! This is outrageous! Especially if you believe seeds are sacred. Destroying them is sacrilegious! And the real culprit, Monsanto’s, footprint is all over the misapplication of this satanic rule. It was Monsanto that created the “Terminator” seed that actually destroys itself after one planting, and it was Monsanto that required their captive farmers buy new seed from them every year. What’s more, this ridiculous rule hides under the guise of the state protecting the food supply while that same state allows thousands upon thousands of acres of GMO corn, soy and canola to be planted all over the place and be sprayed by Monsanto’s Round-Up, a toxic chemical that has been shown to cause cancer and has, therefore, been banned in almost 30 European countries–countries that are not under the thumb of the Bio-Techs and actually care about the safety of their food supply. Believe It or Not the International Monsanto Tribunal Really Happened, Oct. 14-16, 2016, and Monsanto went on trial for Ecocide! In the case of the International Monsanto Tribunal, five judges heard evidence for two days starting on Saturday, Oct. 15 and ending Sunday, Oct. 16. 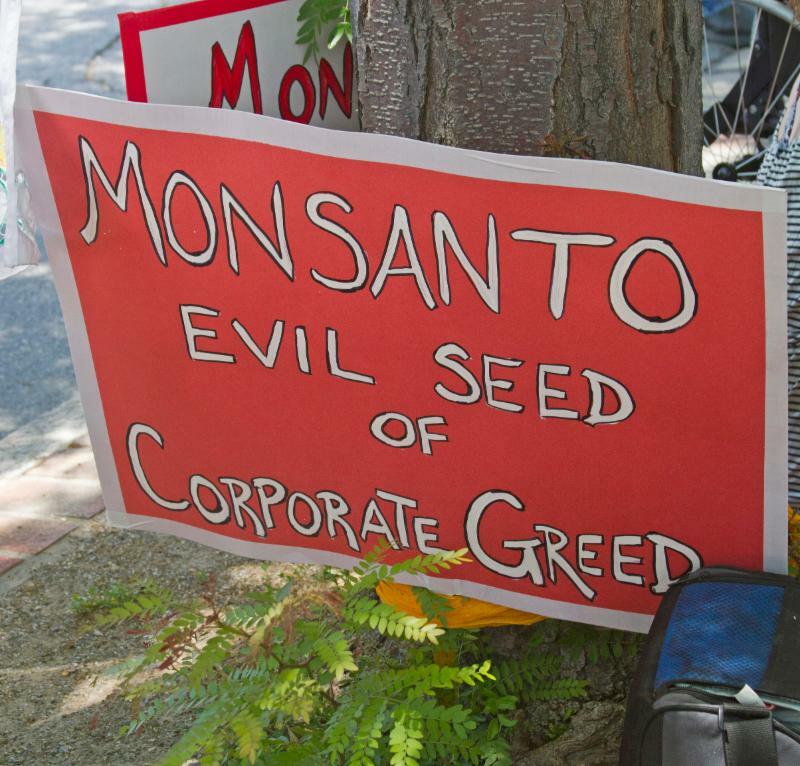 Thirty Monsanto victims, a minuscule percentage of total victims aired their grievances. 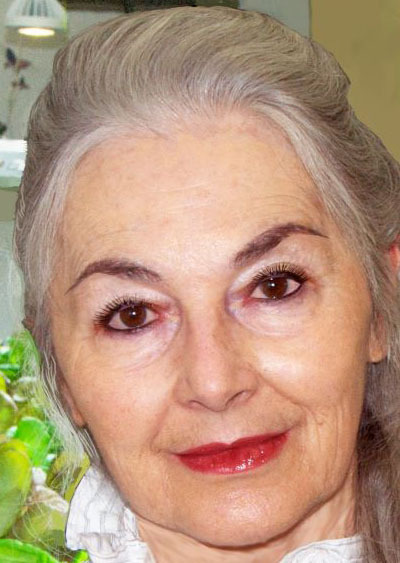 A progressive German politician, Renate Kunast, explained, “We have the right to eat safe food. If governments aren’t ready to defend that right, we have to do it ourselves.” And “Canadian farmer, Percy Schmeiser, addressed the People’s Assembly detailing years of harassment and extortion by ‘Monsanto’s Police’ toward local farmers. The People’s Assembly also discussed political strategies for lobbying and campaigning against Monsanto and how to create a better future for affected communities and ecosystems. Conspicuously absent from the report by telesurtv about the Monsanto Tribunal, are any voices from the U.S., and we’re not sure if Americans were simply absent, ignored or didn’t say anything memorable. This Tribunal was organized through a crowd funding campaign that brought in $552,000 to finance the event. It was spear-headed by a steering committee of food activists from many countries other than the U.S. Perhaps the fact that Monsanto is a multinational American corporation or rather an American embarrassment would be cause for the steering committee to place our U.S. food activists in the persona non grata category for this gathering. 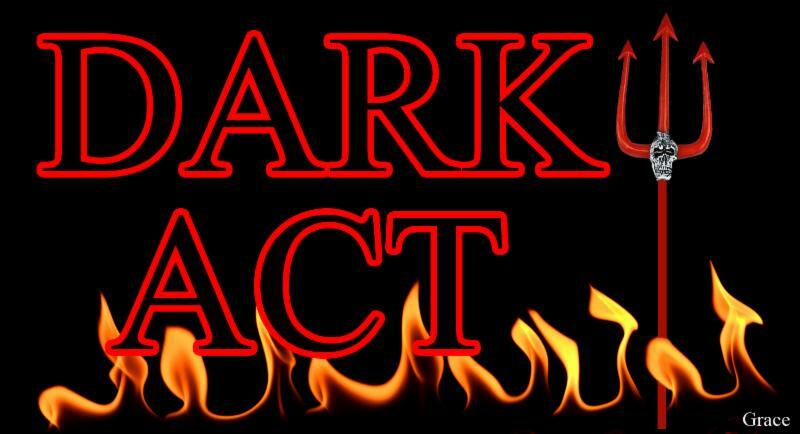 The good news is the “Monsanto Tribunal” really did happen even though the judges are only going to be giving an “advisory opinion” which will not really have any teeth or ability to adjudicate changes in Monsanto’s practices around the world. It’s a statement for all of the world to see and we will publish it as soon as it comes out. 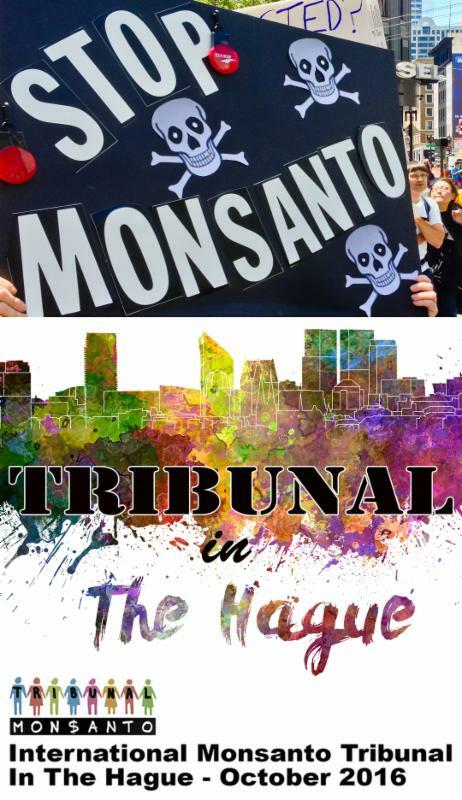 To learn more about the “Monsanto Tribunal” go to their website where you can see photos, videos and learn about the steering committee, the judges and much more. (Quotes in this section, taken from the telesurtv website article entitled, “Monsanto Goes on Trail for Ecocide“. 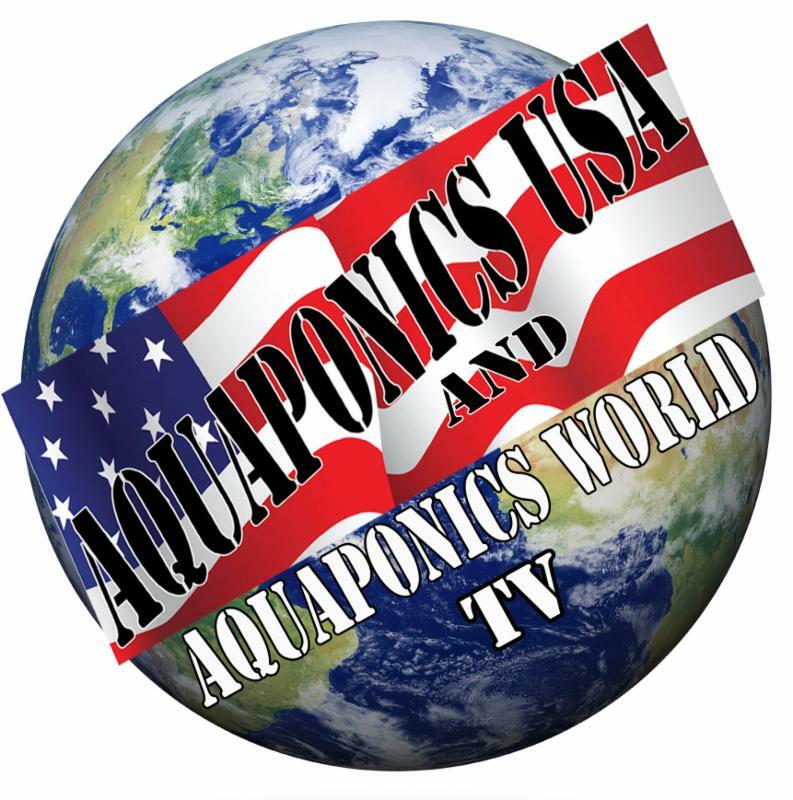 Watch for our December Newsletter, which will be more about the Evil Food Empire being created by Monsanto. Here’s a hint about what’s coming. Start looking for an alternative to headache relief other than Bayer Aspirin. More about that in December. 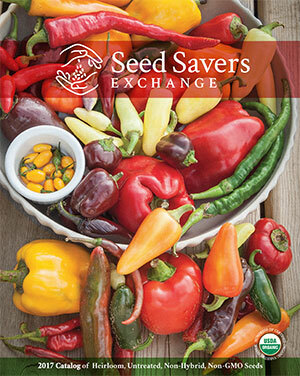 Where To Go To Learn More About Seeds and purchase Heirloom Seeds. “The Clif Bar Family Foundation created Seed Matters to improve the viability and availability of organic seed to ensure healthy, nutritious and productive crops. 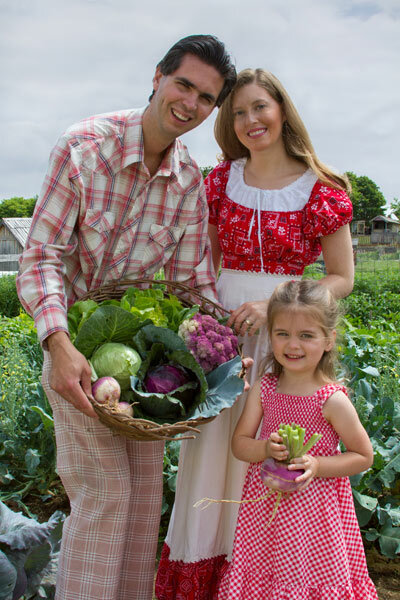 Together with our partners and folks just like you, we’re making a noticeable difference – from seed to farm to table. 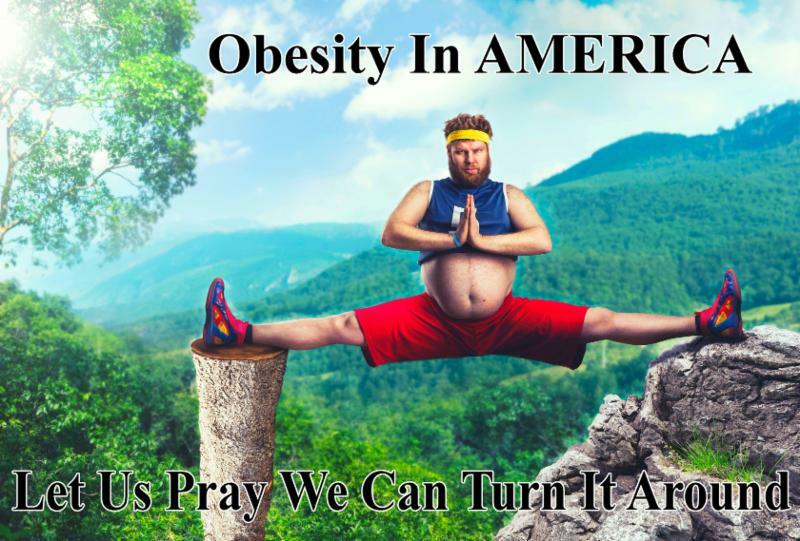 In many ways and especially when it comes to Big Food, we are all David of David and Goliath–little men fighting the big, rigged cog controlled by huge corporations that are in bed with government. The Guardians of Seeds showed us how to do it. But right now Goliath is still winning; but the war is far from over because us little people are legion and more and more of us are sharing the truth about the horrible state of our Food System. Every month, we discover new crusaders like Neil Thapar, an attorney at the Sustainable Economies Law Center. Offer Ends December 25th at Midnight!